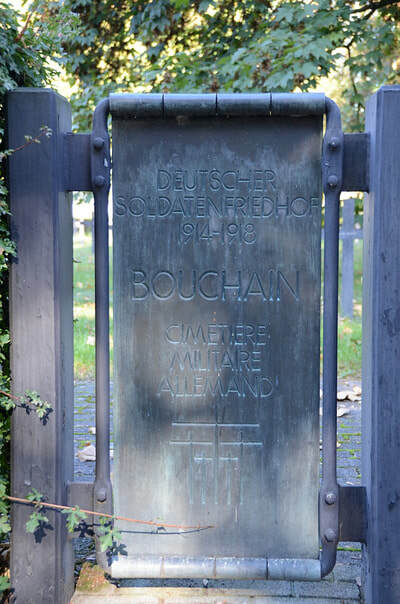 Bouchain is a commune in the Nord department in northern France. 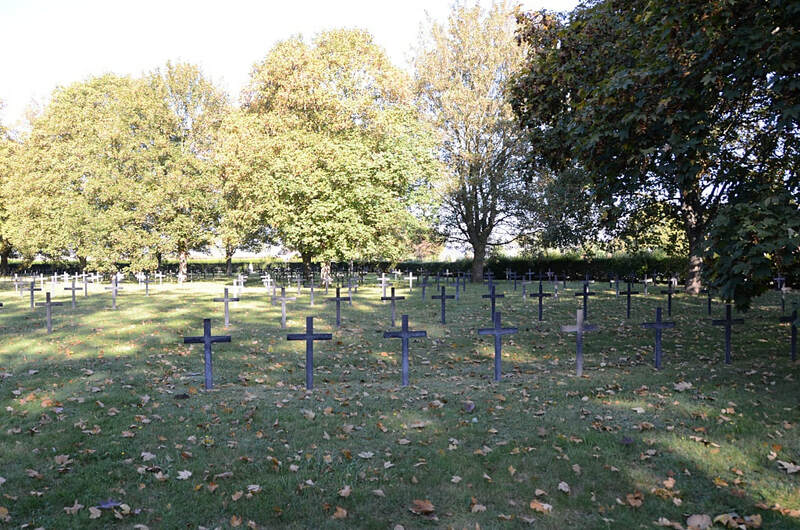 It lies halfway between Cambrai and Valenciennes. 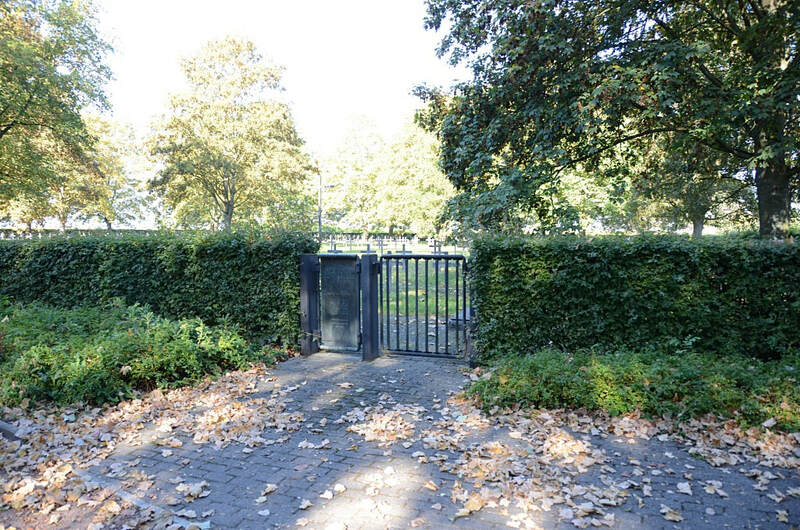 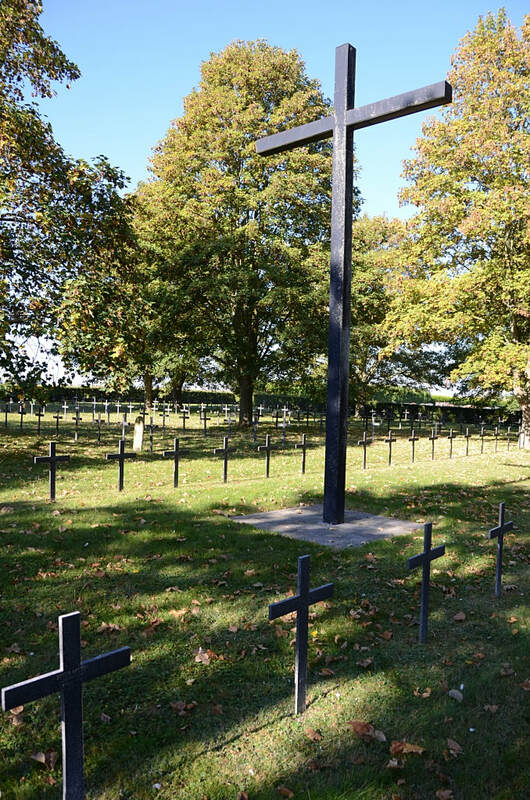 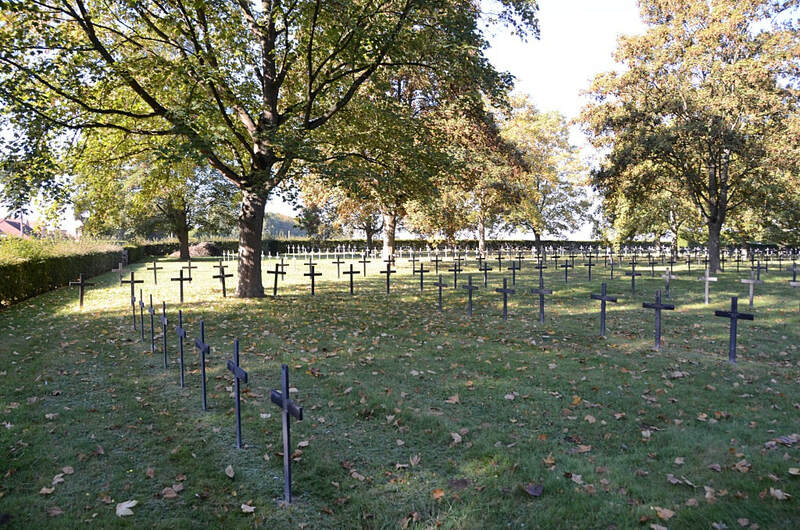 The German Military Cemetery is adjacent to the Communal Cemetery. 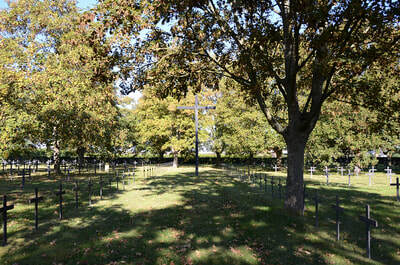 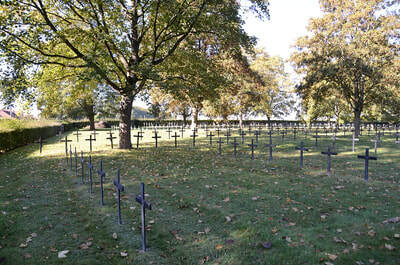 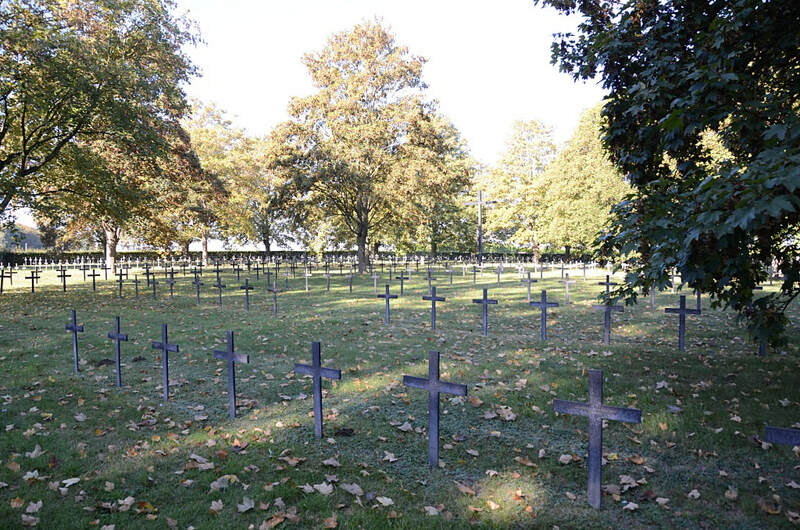 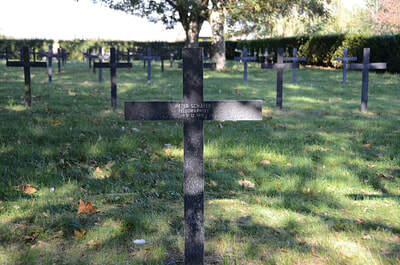 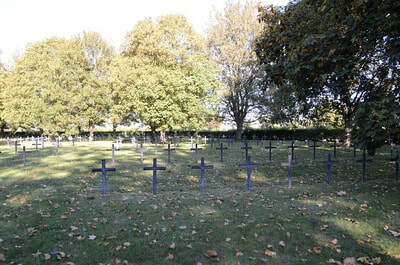 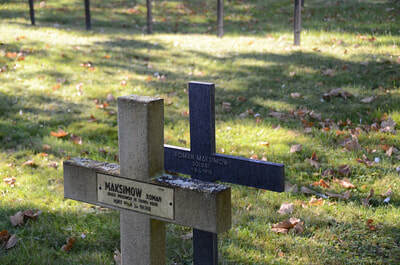 There are 1, 676 German and 2 Russian soldiers of World War One buried here.